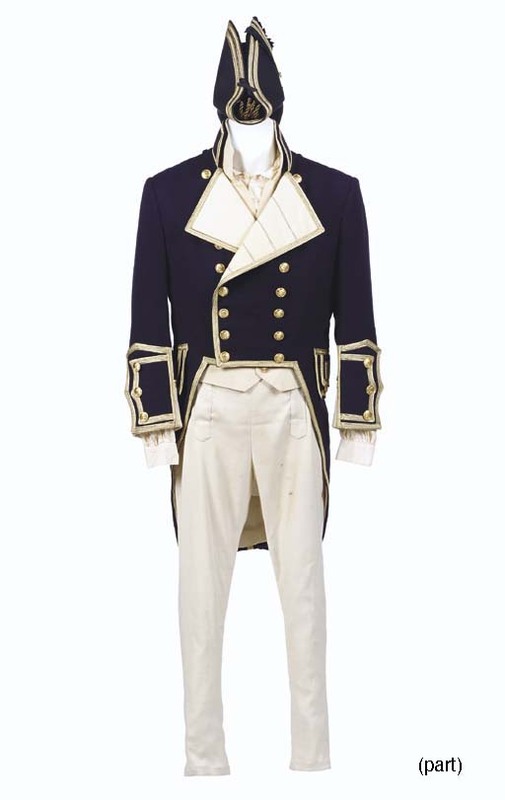 These traditional British officer's uniforms represent the first feature-film appearance of the Star Trek: The Next Generation cast. The sailing ship Enterprise scenes in Star Trek Generations were filmed on the Lady Washington, which also stood in for the H.M.S. Interceptor in the first Pirates of the Caribbean movie.